India is fast becoming favorite destination for car makers. American car maker Ford has decided to make India the export hub of its export oriented models. 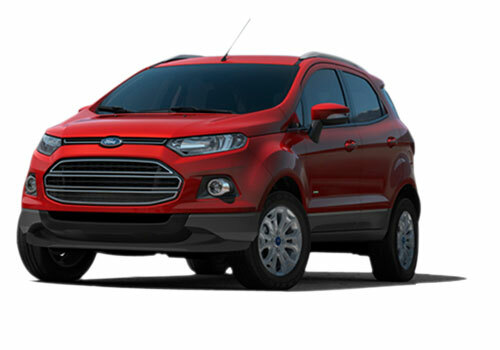 The most prominent model will be the Ford Ecosport. The crossover is highly awaited in India and once it is launched it will be the made in India car that will be exported to other major countries. Notably, the under four meter SUV Ecosport is expected anytime from now and is believed to have a price tag of Rs 8 lakh to Rs 8.5 lakh. In India, the Ford SUV will be competing with the Renault Duster that is already launched and relishing more than success and the upcoming SUV Maruti XA Alpha besides one or two other surprise SUVs from other car makers. The Ecosport is powered by 1 L EcoBoost engine that has recently gathered much attention worldwide and is being used under the hood of many Ford cars. The top notch performance of this EcoBoost engine is being encashed in India as well and as per a recent teaser, this engine is projected to have high mileage. The diesel engine that will be under the hood of the Ecosport SUV will be derived from Ford Fiesta and thus the same dependability as well as performance will be assured in the new car. It is also said that since the engine will be used after a fresh tuning, it will return high mileage on the Ecosport. Ford Motors is not the only car maker to decide to export cars from India as other car makers are already exporting cars to other countries. This will not only assure that adequate Ecosport will be available in the country but it will also assure that it gets popular soon in the countries to which it will be exported from India. 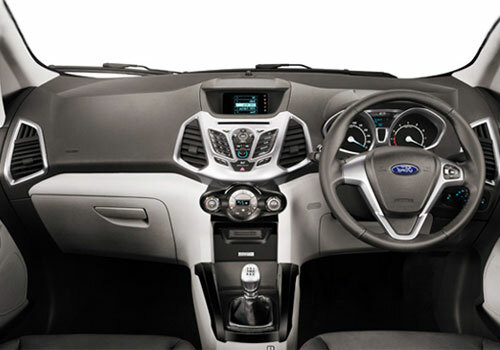 Ford Eco Sport comes with nice features and gives good performance..